Vionic Kirra 10001132 is a ladies buckle fastening sandal. 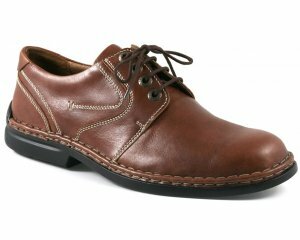 It features a soft leather upper with microfibre EVA footbed. 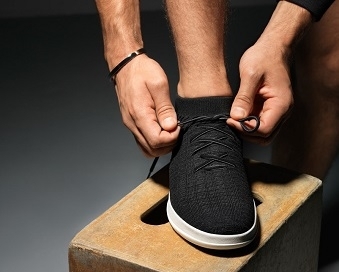 These sandals have Vionic's Orthaheel Technology built-in. The orthotic is incorporated into the sandal and shown to be effective in helping to treat heel pain. It is biomechanically designed to hug the arches and support your feet in comfort. 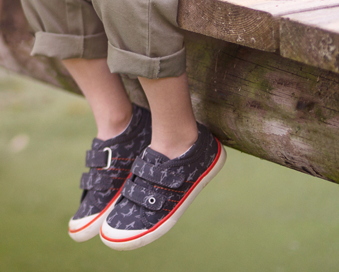 The buckle fastening at the ankle strap allows for adjustability and a secure fit. Metal rivets add detail to the design of the sandal making them a great go to sandal for any outfit. Step into style with Vionic Kirra 10001132!